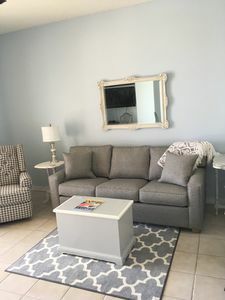 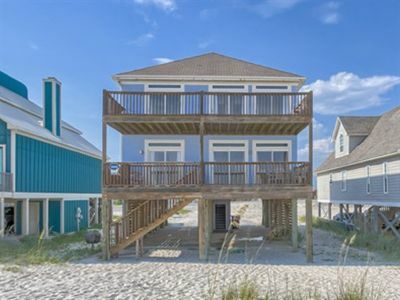 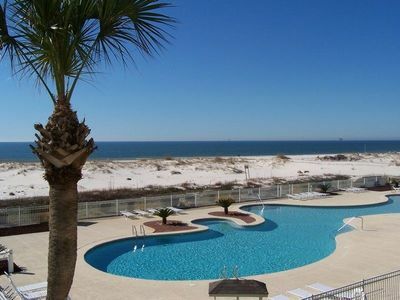 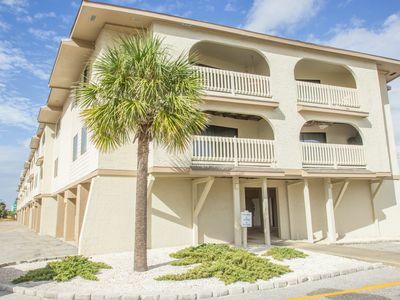 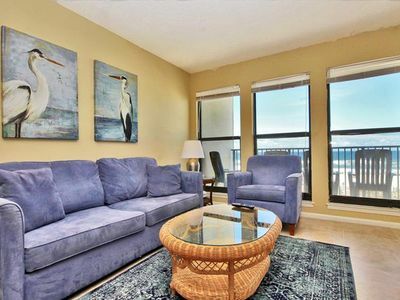 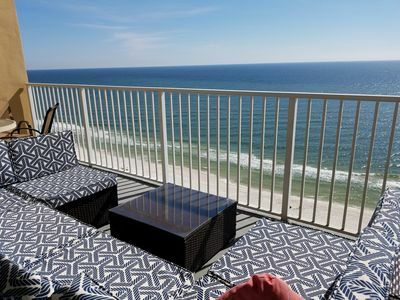 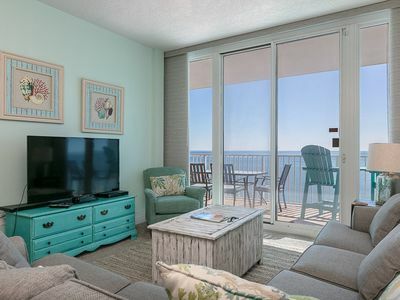 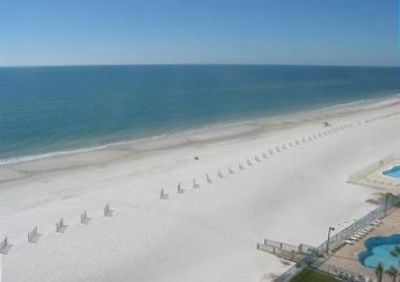 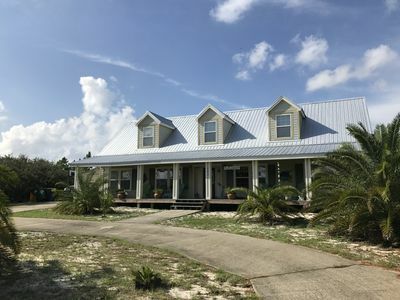 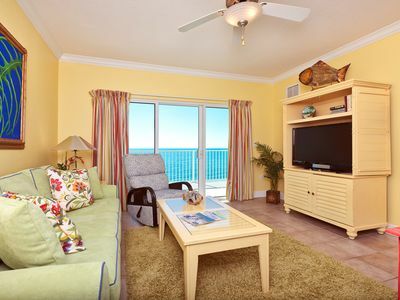 Las Palmas 122 is in a low rise condominium complex situated in the heart of Gulf Shores, with two swimming pools, and sits directly across the street from the beach. 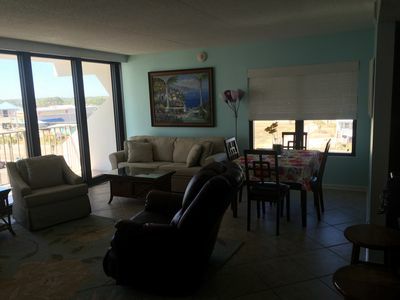 It has an open living and dining area, a well equipped kitchen, and a balcony for taking in the view of the gulf. 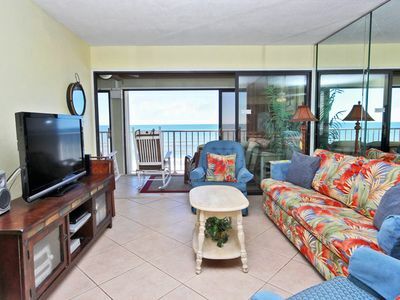 There are two bedrooms, both with private baths and Queen beds. 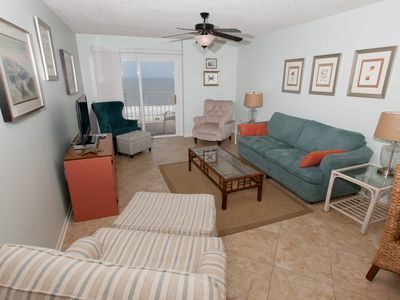 With a sleeper sofa in the living room, Las Palmas 122 comfortable accommodates up to 6 guests. 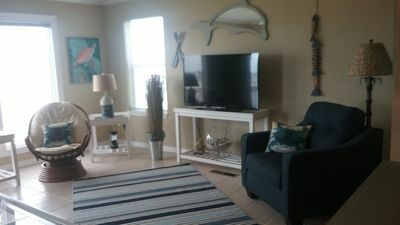 Additional amenities include wireless internet,cable TV and a washer and dryer. 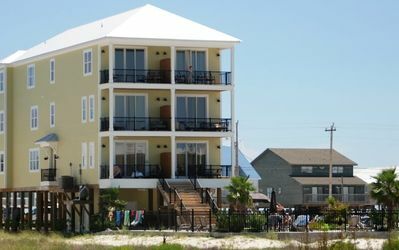 Las Palmas 122 is located at 930 West Beach Blvd, Gulf Shores, AL 36542.